Please be at the Boston Pride Festival and listen to announcements! 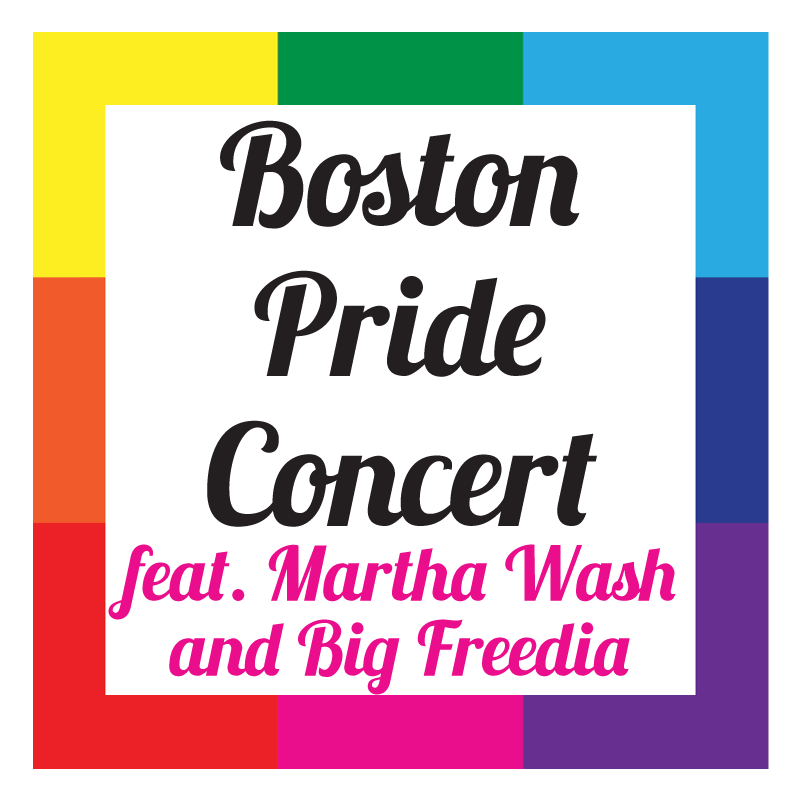 Meet & Greet with Concert Headliners Martha Wash & Big Freedia! 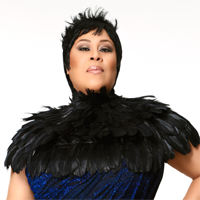 Martha Wash’s voice has dominated the airwaves, and her charisma and spirit has embraced millions of people around the world. She is responsible for some of the top-selling, most recognizable pop hits of the 80s and 90s. “It’s Raining Men”, the cult pop classic, is still heard everywhere… the radio, movies, commercials, TV. “Sweat (Everybody Dance Now)” was the highlight of C C Music Factory’s career, and sold 5 1/2 million copies worldwide. Black Box’s Dreamland featured four #1 Billboard Dance singles and three Top 40 hits including “Strike It Up”, a single that continues to receives massive airplay and is still heard at every NFL and NBA game everywhere! All of the above have achieved major success and all have one common denominator – Martha Wash. She is the heart and soul of dance music. “Martha Wash “The Collection”: was released in January 1998 on Logic Records/BMG, to honor her timelessness and her renowned presence that has been instrumental in shaping popular music as we hear it today. 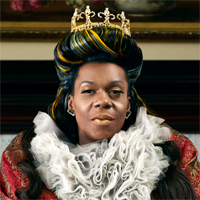 Big Freedia is a New Orleans-based rapper and ambassador of Bounce music. A vibrant twist on hip-hop, Bounce music is characterized by call-and- response lyrics over rapid-fire beats and booty-shaking. After running the New Orleans club scene for over two decades, Big Freedia is now bringing the Bounce movement to a world-wide stage with her hit reality show, Big Freedia Bounces Back on Fuse. The weekly docu-series, now in its sixth season, follows the life of a gay choirboy turned Bounce rapper and remains the highest rated original series on the network. 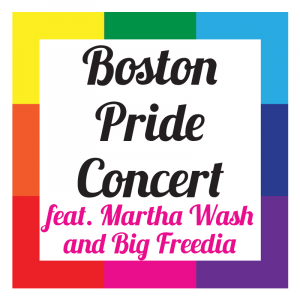 Check out the full Boston Pride Concert lineup here.